Corner Lot which backs up to the man made community creek. 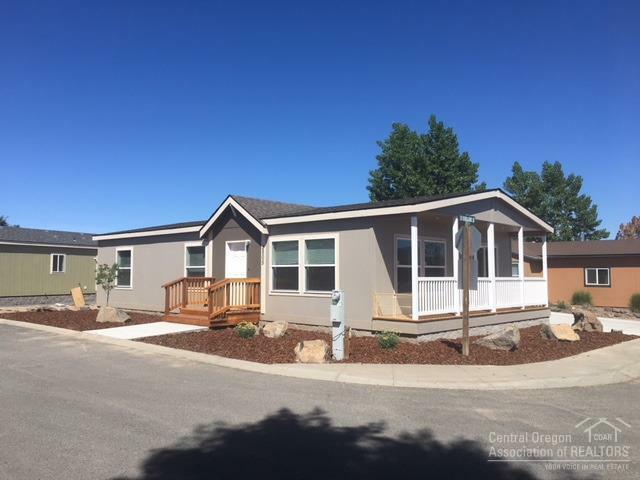 Open floor plan, lots of windows for natural light, front porch, double car garage, close to shopping, restaurants and parks plus easy access to Bend. This is a Must See!